It’s New Year’s Eve! How crazy is that? We still can’t believe it’s the very last day of 2018. We’ve heard you can’t go anywhere unless you know where you’ve been. We think it’s so important to spend some time looking back before we can really start looking ahead, so, here we go! It’s so important to us that couples never forget to capture their life and love after their wedding. How cool will it be to sit down on your 50th wedding anniversary, and have 50 years of beautiful photos to tell your complete love story? We got to get in front of the camera of Gregory Ross, one of the best photographers in the whole world. Whether it’s the friends we’ve known half our lives, or the ones we just met this year, we are so thankful for each and every one of our friendships. We might be just a little biased, but somehow we lucked out with the greatest friends in all of the universe. Whether your face is in this photo or not, you know who you are! 2018 was another awesome year for our family. We celebrated tons of goals, enjoyed lots of time and A LOT of delicious food and were reminded of just how blessed we are. One of the things we were looking forward to the most about our job was having the time to get to know other incredible professionals in the industry on a personal level. We’ve been so blessed this year to build friendships with other photographers, planners, florists and other talented creatives whose hearts are just as good as their work. Whether it was meeting for a lunch date or collaborating on a project, we feel blessed to be a part of this amazing community. THIS is the true highlight of our year. We truly have the best clients in the world. We met so many new couples that we absolutely fell in love with, and reconnected with old clients who make our hearts so happy. Our 2018 wouldn’t be anything without you! Thank you for trusting us with your most precious memories. We’re looking forward to another amazing year! And now…it’s time for some Behind the Scenes! Let’s dive right in and give you a peek at what it’s like on the other side of the camera!It just doesn’t get much better than being with people on the happiest day of their life for a living. Because if there’s anyone who’s qualified to make sure you look your best in your photographs, it’s us. We say it all the time, but we really do have the best job in the world. This job has challenged us, refined us, pushed us to our limits and strengthened us in ways we never expected. But even more importantly, this job has brought us some of our most valued friendships, incredible life experiences and to places we never dreamed of. We are so thankful for each and every person who has trusted us to preserve their most cherished memories and become honorary members of their family. 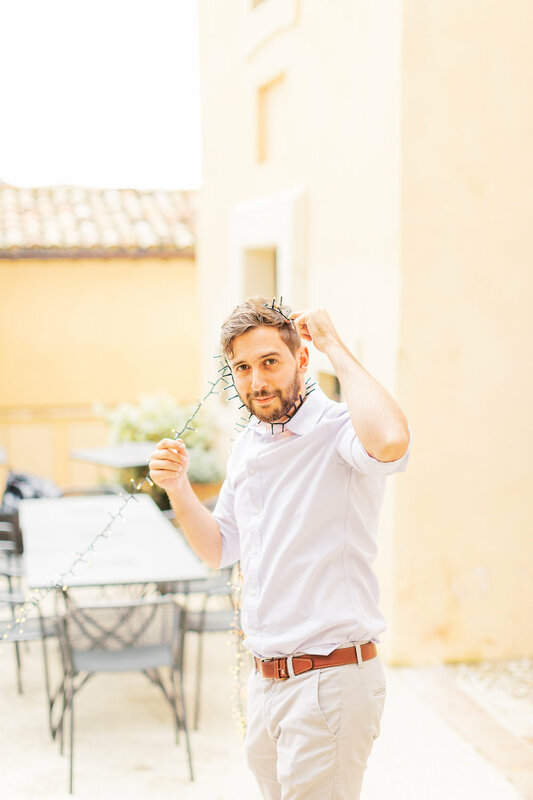 Fall is one of the most popular times to plan a wedding Italy for many good reason! Cozy jumpers, colorful leaves and frizzy air ! 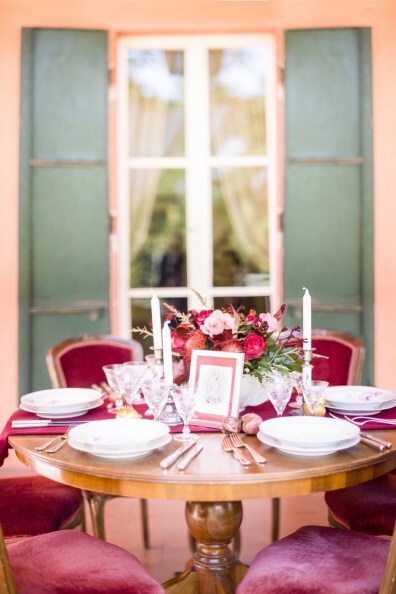 Fall is a beautiful time of year, which makes it a fantastic season for a wedding or a party! Fall is all about color. Warm reds, russets and yellows from leaves. Vibrant orange from pumpkins and the deep browns of conkers all make for a beautiful fall wedding theme. You can add a touch of gold or rust for a chic color scheme. You can start creating your fall theme with your wedding stationery. It’s very easy to integrate autumn into your stationery. You can choose leaves, pumpkins, apples or a delicate flower in warm tones. For a woodland mood start from natural materials and pinecones. So nice this beautiful stationary from DreamOnWedding all handmade. For your bridesmaid choose dresses in rich colors like purple, red or chocolate. If you’d prefer pastel colors, neutral shades like cream are for you. With a touch of gold your girls can be chic. Beautiful fall wedding flowers are easy to find. Choose classic blooms like roses and dahlias in reds, oranges and yellows. For a rustic touch choose hydrangea or zinnias. Finish your decor with woodland touches like acorns and leaves. Fruits and berries in fall bouquet are also beautiful. 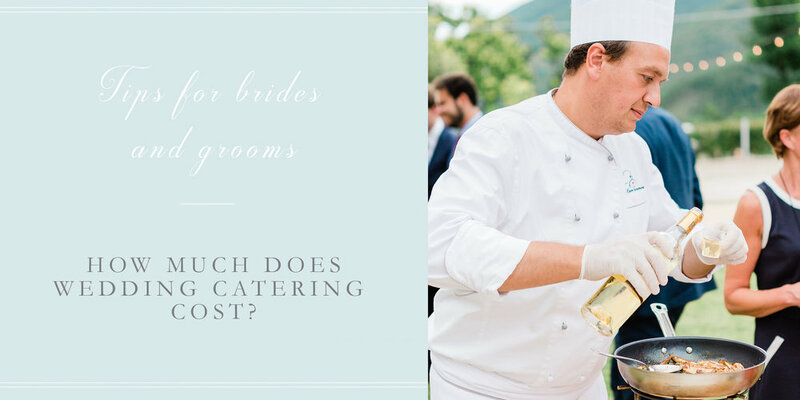 HOW MUCH A WEDDING IN ITALY COSTS? 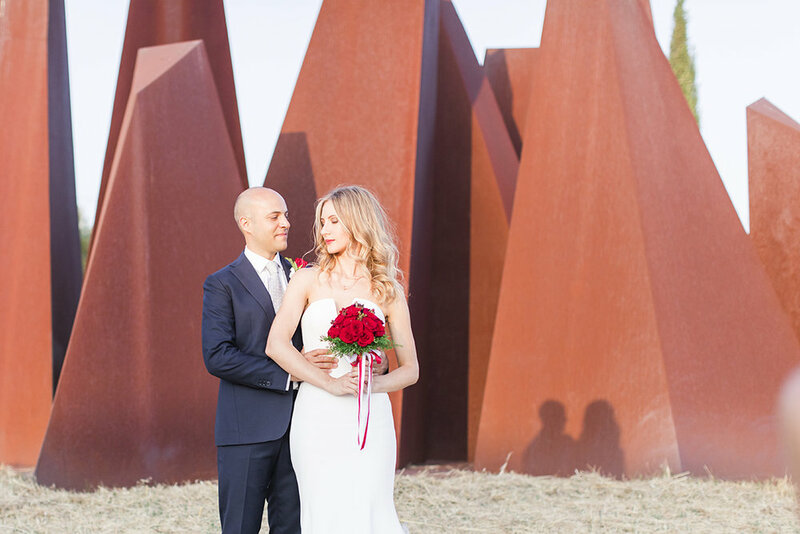 Now we provide a complete wedding cost guide on how much a wedding in Italy costs with estimated wedding prices about your wedding vendors and wedding services to help you understand what to expect when you are planning a destination wedding in Italy. Hiring a wedding photographer ensures that all of the special moments from your big day will be capture, allowing you to treasure those memories for generations to come. We wanted to know what could make the photo-taking process even better, so we share some advice all photographers want their clients to know from the very start. 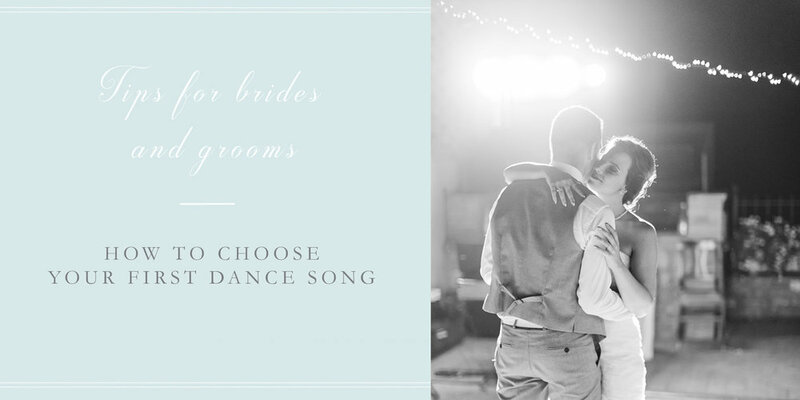 Are you planning your wedding? And you are looking for a wedding photographer? You can’t hire anyone to photograph your wedding; you need to find a photographer who is perfectly suited to your needs and style. 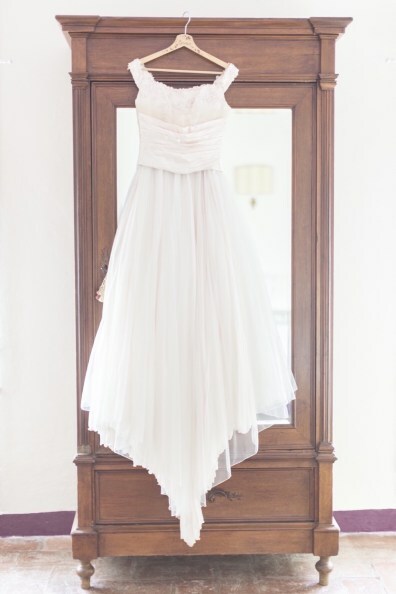 Some simple tips to look great in your wedding photos!